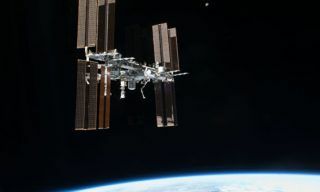 In accordance with the flight program of the International Space Station (ISS), on January 18, 2019, a planned correction of the ISS orbit was performed. 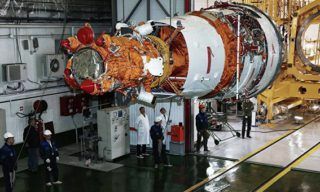 The engines system working time was 500 seconds. 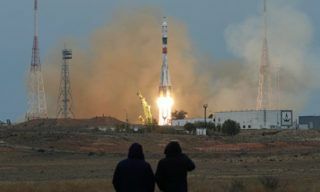 As a result, the station received a speed increment of 1 m / s. The purpose of the correction was the formation of ballistic conditions for the flight of Russian transport ships. 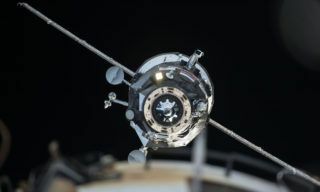 Progress MS-08 cargo vehicle launched on the second try on February 13 from Baikonur successfully docked with the ISS in automatic mode. 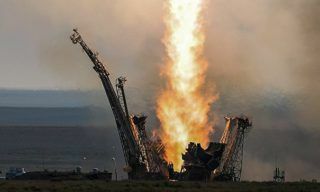 The first after December accident Progress cargo vehicle was successfully launched from Baikonur spaceport, - Mission Control Centre representative reported. 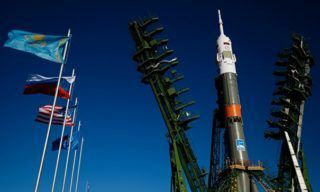 The specialists have completed all scheduled works to prepare Soyuz MS-02 spacecraft for the launch and future docking with the ISS, - Mission Control Centre specislists reported. ussia informed NASA colleagues about the new possible date of Soyuz MS-02 launch. It will be November 01, 2016, instead of September 23, 2016. 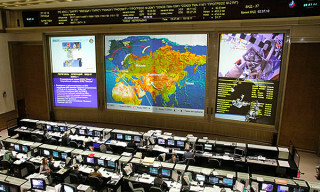 MCC specialists completed forming Resource-P #3 working orbit increasing its altitude by 70 km. 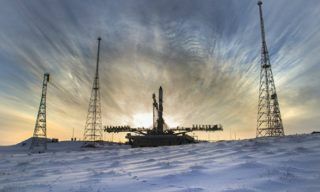 Russian Cargo vehicle Progress M-29M will undock from the ISS on March 29 and will be performing free-flight for about a week playing a part of flying laboratory, - MCC representative reported on Monday, March 21. 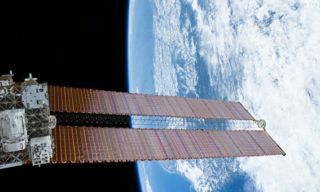 Another ISS orbit adjustment is scheduled for March 5, 2016, - Mission Control Centre representative reported. 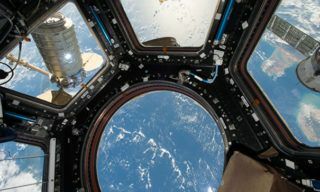 After station reboost maneuver medium altitude of the ISS increased by 1,8 km and amounted to 404,4 km, - spokesman for MCC reported.